Crab Stop received the best health inspection so far in 2019 in Sebastian, Florida. SEBASTIAN – The second time in four months, the Crab Stop of Sebastian has scored a perfect health inspection rating, according to the latest report by the Florida Department of Business & Professional Regulation. 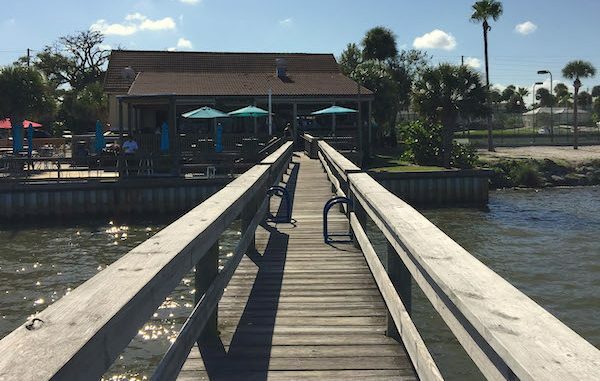 The January 10, 2019 routine inspection found zero violations for the waterfront restaurant that’s located at 1550 Indian River Drive in Sebastian. So far, this is the best health inspection for any establishment in our area for 2019. Our local Crab Stop is owned by Ellis and Brandy Buckner, who also operate the one in Vero Beach. 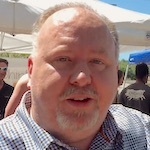 However, they are seen at the Sebastian location most of the time. On October 2, 2018, the restaurant also received a perfect health inspection after being open for just eight months. Happy hour and dinner menu. 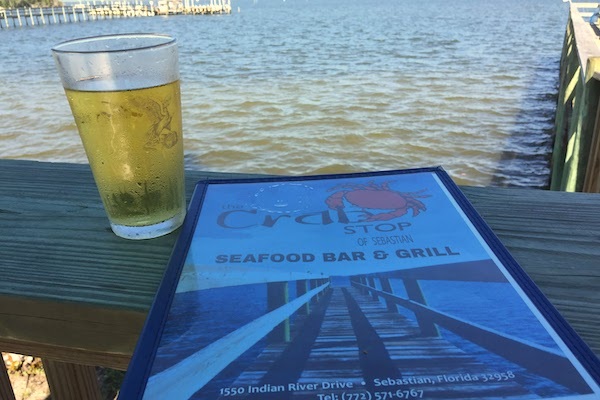 Crab Stop has been a great addition to Sebastian with its 2 for 1 Happy Hour and dinner menu. The view on the water is speculator, and they provide live entertainment. For more information about our local restaurants, you can visit the Sebastian Health Inspections page to see how they rank.